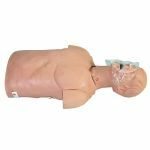 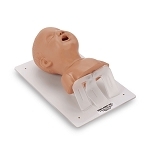 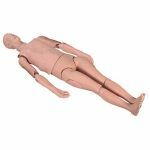 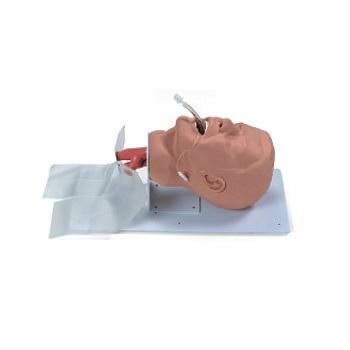 This detailed adult intubation head comes mounted for clinical teaching and practice of advanced airway management. 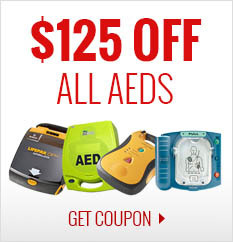 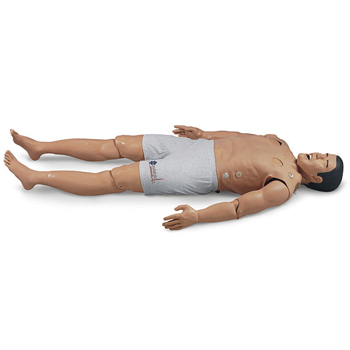 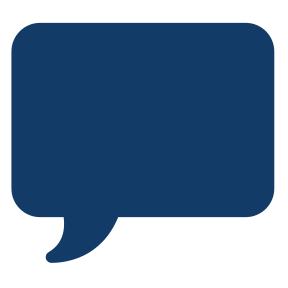 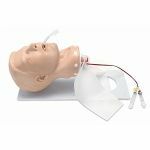 Intubation procedures and skills, including anatomy knowledge and recognition, endotracheal intubation, nasotracheal intubation, use of field emergency airway adjunct tubes like LMAs and Combitube, securing, and suctioning, and maintenance of the installation can all be practiced with this unit. 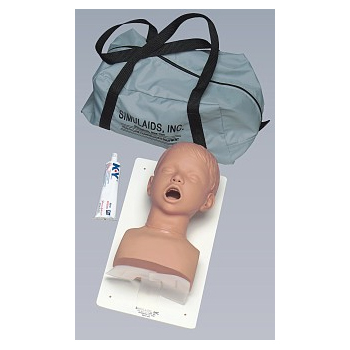 A soft carry bag, lubricant.